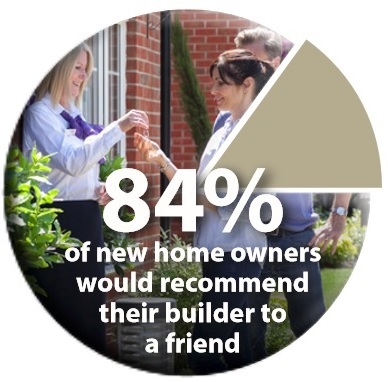 Housebuilders must belong to New Homes Ombudsman to provide better redress for dissatisfied new homebuyers. 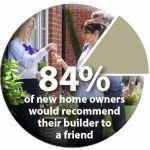 In its report, published on 26 June 2018, the All-Party Parliamentary Group for Excellence in the Built Environment called on the government to make it mandatory for all housebuilders to belong to an independent ombudsman scheme. Kafkaesque: bureaucratic delays, a situation that is confusing and frightening, especially one involving complicated official rules and systems that do not seem to make any sense, a nightmarishly complex, bizarre, or illogical quality. Much of this latest APPG EBE inquiry report, (published 27 June 2018), repeats previous recommendations of the 13 July 2016 Inquiry report strangely titled “More Homes Fewer Complaints” . Indeed this report could also have been more accurately titled “Better redress for new homebuyers” as it concerns a New Homes Ombudsman. However, the title belies the government’s preferred option of a New Homes Ombudsman within a wider, ‘single portal’, general “Housing Ombudsman” however, “due to the technical nature, suggested new homes disputes would need their own separate and bespoke operation” Even the HBF agree with this, but government should be mindful that HBF’s motivation may be an attempt to retain industry control and influence over any stand-alone new homes ombudsman. 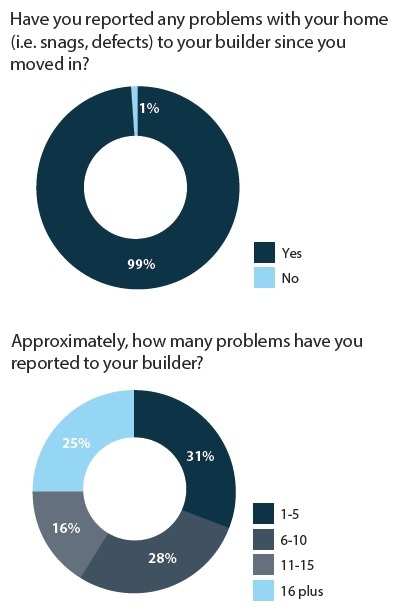 The report states : “We have been heartened to hear of efforts to improve performance from the Home Builders Federation (HBF), senior management at many housebuilders are taking steps to address the multiplicity of issues” according to the HBF. 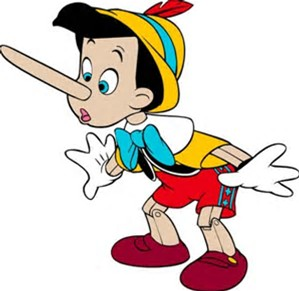 It was a great pity that the person that originally proposed the idea of a dedicated new homes ombudsman at the 2015 APPG EBE inquiry, was not even invited to orally rebut this industry-led smokescreen of lies and untruths. On page 20 Box 3, the HBF director of communications did a sterling job using words such as “put schemes in place” “progressing” “developing” “working with” “prepare” yet not one shred of “we have done” in the two years since the first inquiry report was published. He even claimed that the spectacular fall in satisfaction levels over the last five years (over 8%) in the industry’s own survey, “had been arrested” by a blip upwards of just 2% last year. I believe this is more a result of industry manipulation rather than any perceivable genuine increase in overall satisfaction levels. Recommendation 10 of the previous inquiry report was that the HBF annual customer satisfaction survey be more independent. Has the HBF progressed this? No, there has been not a single change. Indeed, reading this inquiry report it can be concluded that various interested parties within the industry (HBF, Consumer Code for Home Builders (CCHB), Consumer Code for New Homes, NHBC, LABC, Ombudsman Services, and Housing Ombudsman, all gave oral presentations) have their paw prints all over this report. 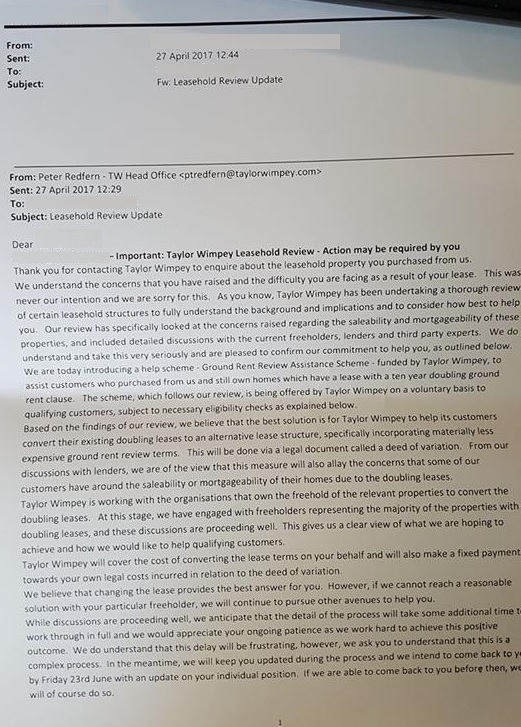 The report concluding: “We were encouraged by a more positive tone from housebuilders, warranty providers and operators of consumer codes of conduct than we encountered in our first report” Perhaps this only because of the growing likelihood of an independent new homes ombudsman who will making honest rulings on the facts and award justifiable, meaningful compensation. Whilst also making those operating various industry-led consumer codes redundant. It was however encouraging, that many of the points made in my written submission were included in the inquiry report, including requiring housebuilders to buy-back their most seriously defective new homes. So what is the good, the bad and the ugly? On a positive note the APPG EBE again acknowledges the need for an independent new homes ombudsman, free to consumers and funded by a levy paid for by housebuilders. 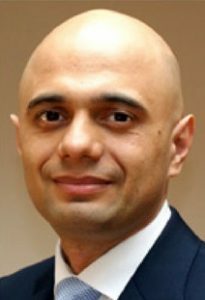 I suggested £100 per home built. The report suggested £50 per home, raising £8.5m a year (170,000 homes). 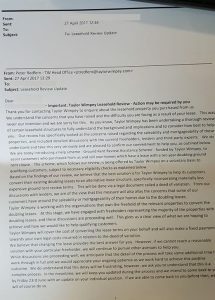 The HBF accepts their industry should pay. 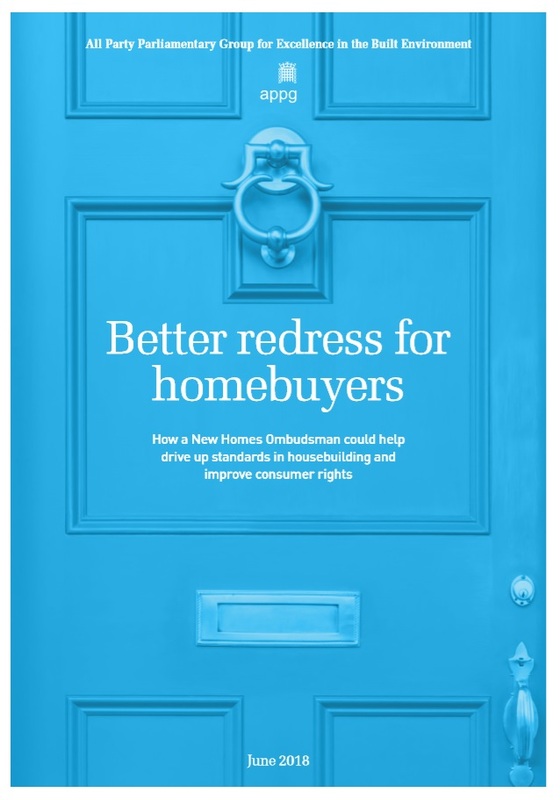 Nevertheless despite to obvious need for a new homes ombudsman, which even the industry itself appears to now accept is inevitably required, the Government has done nothing at all to help new homebuyers, which this report acknowledges are “going through hell”, “fighting redress was taking a toll on their health”. 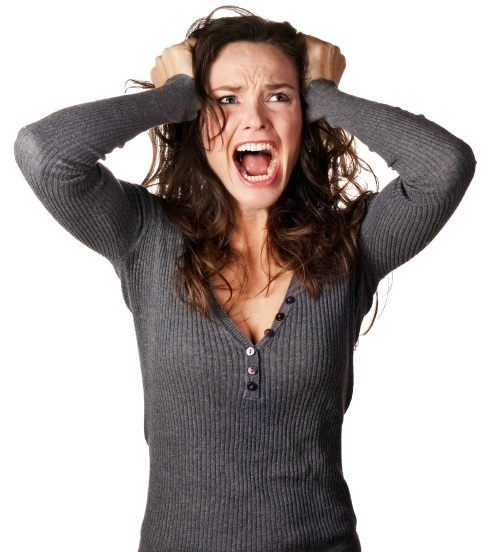 One distraught new homebuyer even told me last week that he was considering killing himself! The report recommends (as I did in my written submission) “that in certain extreme situations, the New Homes Ombudsman should be able to reverse the sale of the property” The re purchase price should be at current market value to include all associated moving costs, stamp duty, legal fees, carpets and curtains etc. This is to “flag up trends in housebuilders’ performance and publish annual reports collating awards made throughout the year.” This would enable future potential new homebuyers to see the worst offenders. It remains to be seen if the NHO staff at any housing ombudsman would be sufficiently skilled, with adequate technical knowledge to fully understand and rule on the technical aspects of building defects, warranty standards and building regulations. Case fees would to penalise the worst offenders but the committee thought “the disadvantages would out way the advantages.” If there are no case fees, there is no financial incentive for housebuilders to attempt a settle a complaint without recourse to the Ombudsman. This is a let off for housebuilders. 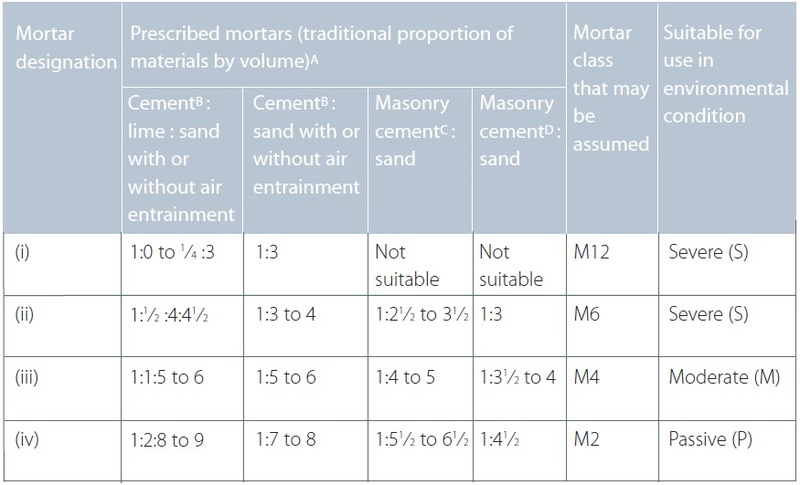 The only reason given was that it “mirrors the duration for the housebuilders’ liability for defects.” However, the 2-year timescale does not bring warranty schemes under the new homes ombudsman jurisdiction, despite the committee acknowledging my observation that the “The Financial Ombudsman Service (FOS) is not the best organisation to preside over technical disputes.” New home warranty providers would not be included in the new homes ombudsman scheme as they are already covered under the FOS. Whilst this is better than the pitiful £15,000 maximum of the CCHB, it does not go far enough given the cost and inconvenience to owners with serious defects. Going to court is not an option for new homebuyers. Housebuilders have deep pockets would and do, fight every buyer legal action, settling subject to a non-disclosure agreement for fear of setting a precedent. 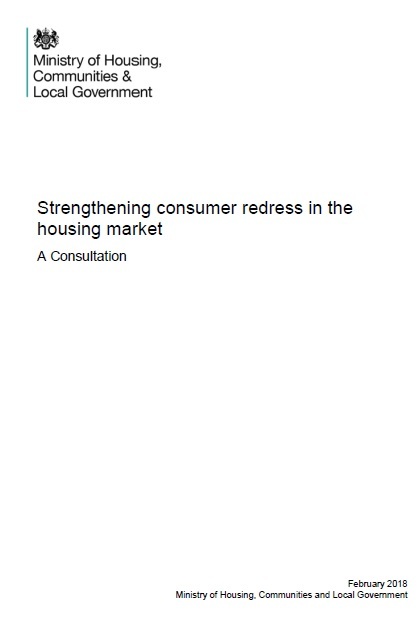 Amazingly, the report concludes that the NHO should operate along the lines of other ombudsman to ensure “the consumer not be out of pocket and that their financial status is restored to what it was before the complaint.” This clearly isn’t going to work for new homebuyers with many having to stay in temporary accommodation whilst their homes serious defects are remediated. Sadly this demonstrates the lack of understanding by the committee of the overall problem faced by new homebuyers, something which I could have helped with had I been invited to give an oral submission. 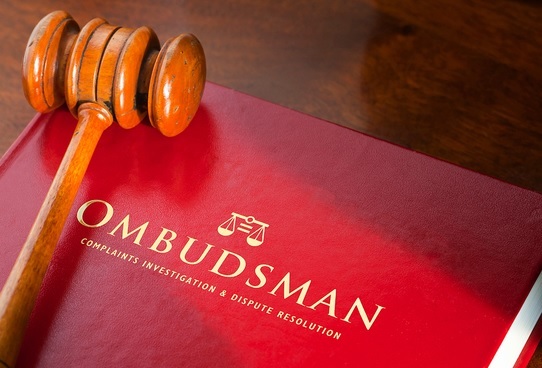 The report recommended that any new homes ombudsman would not be statutory, despite a number of witnesses recommending this to the inquiry committee. There is little point of asking for expert opinion if when given, it is then ignored. This is being suggested purely in the interests of simplicity and speed “because it can be set up more easily and quickly. 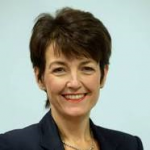 Our overriding concern is to see consumers getting better redress as soon as possible.” It has now been over two years since the first inquiry report “Key” number 1 recommendation being the setting up of a new homes ombudsman. Why has government failed to do anything regarding setting up an ombudsman for new homebuyers’ redress, when it is obviously time critical? Indeed the Government’s own consultation which ended on 16 April 2018, has not even finished “analysing feedback” over 3 months later! 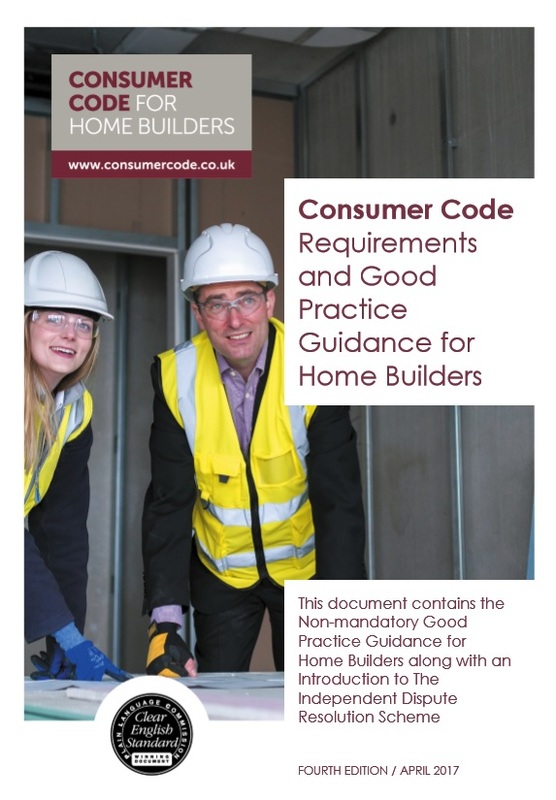 There are apparently seven consumer codes regarding new homes – “all different but sharing a general lack of obligations placed on home builders.” The Property Ombudsman said that the Codes “are written in a way to suggest that they exist to contain complaints” which indeed they do, all being set up following The Consumer Protection for Unfair Trading Regulations 2008. It remains to be seen whether this APPG EBE Inquiry Report is given any consideration by government. Clearly, none of recommendations of the previous inquiry have been implemented. 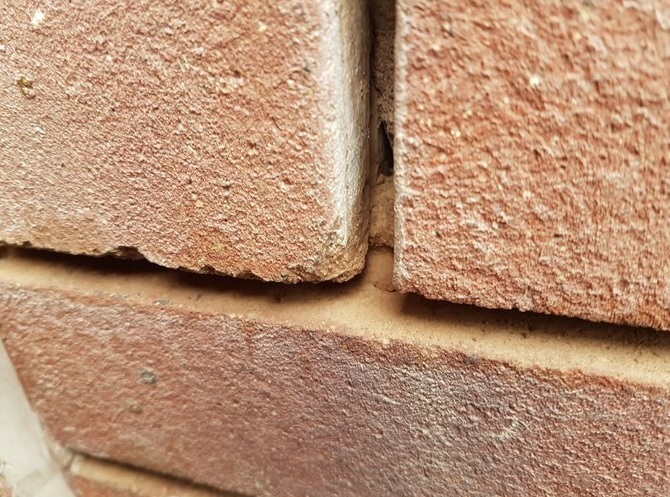 In the meantime, every week many thousands of new homebuyers move into homes that have defects, often serious defects, only to discover housebuilders and warranty providers are failing them. 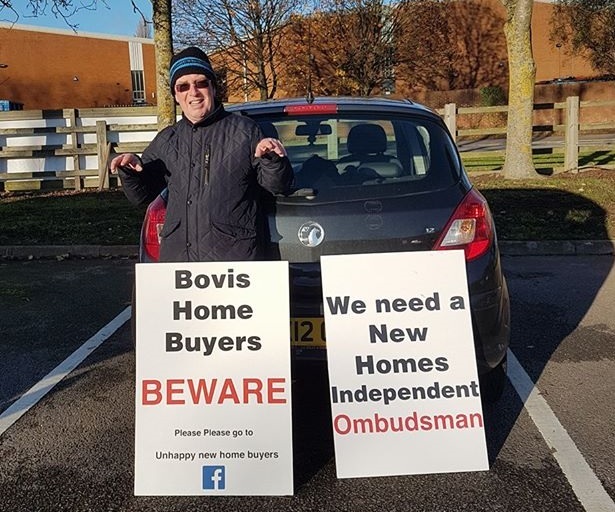 It is time the government stood up to ‘big housebuilding’ and set up an independent New Homes Ombudsman without any further unnecessary bureaucratic delay. 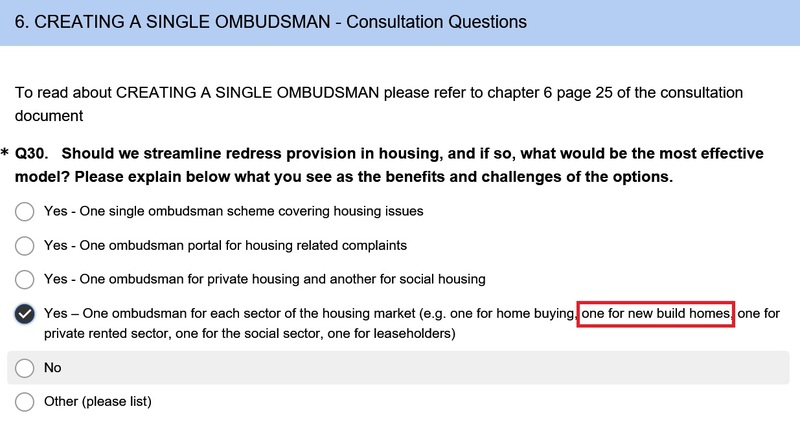 Despite 15 organisations and 19 individuals submitting written evidence to the APPG EBE Inquiry “looking into the potential and detail for a New Homes Ombudsman”, there is scant sign of any progress. Initially, written submissions were required to be in by a 22 December 2017. This “deadline” was then extended by the Construction Industry Council (CIC) to 12 January 2018. Yet only recently did a list of those who submitted written evidence appear on the CIC website! 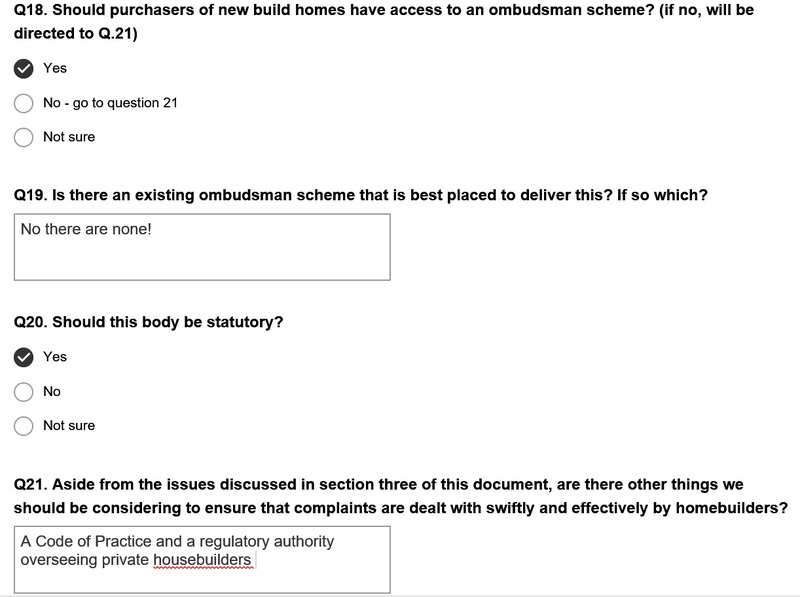 At the time of writing there are no details or links to pdfs of these written submissions to the APPG EBE New Homes Ombudsman Inquiry. “We will not be providing links to the submissions this time as some of the witnesses requested not to do so. Therefore, we decided not to be selective not to publish any of them on our website instead of being selective. The evidence received was submitted to us by those who voluntarily wanted to provide information and all evidence has been accepted – and the only selection criteria used was the relevance to the scope of the Inquiry and the questions presented in the “call for evidence”. 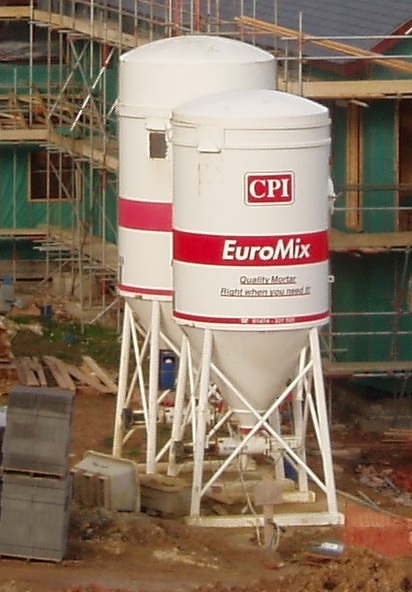 Whilst I can understand that many of the individuals who made written submissions might fear repercussions from their housebuilders for doing so, there is no reason why any organisation or institution would not be happy for their submission to be available to download on the CIC submissions page. The CIC spokesperson confirmed to me: “If CIOB or Housing Ombudsman would like to share their evidence they can do so on their websites or issue press release about it. 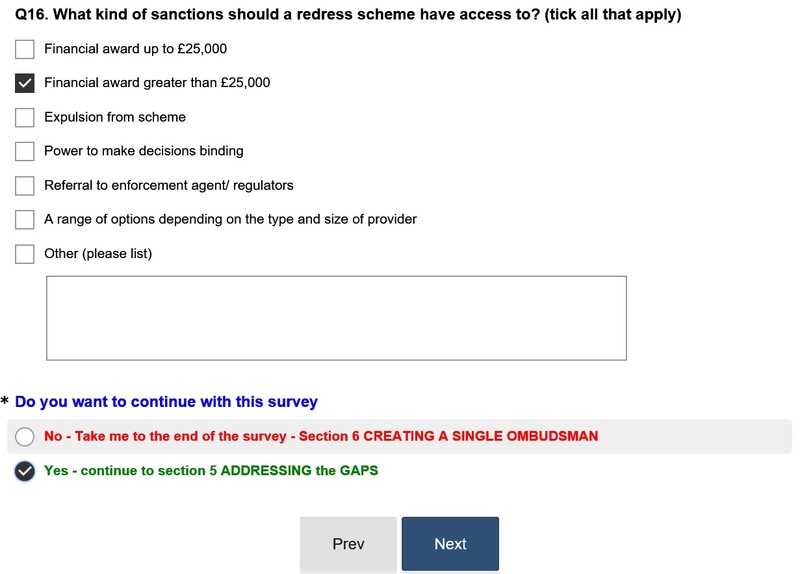 Indeed, several organisations including the Chartered Institute of Building, the Housing Ombudsman and New Home Expert have done so, making their submissions publicly available on their websites. Surely that is the purposes of any publicly accessible website? It is also strange and unexplained, that this is the only Inquiry that does not have listed details of the evidence sessions. In addition, half of the Inquiries on the CIC APPG EBE web pages give links to pdf notes of sessions and written submissions. So when exactly are the sessions? Just three 2 hour sessions! Really? Is that it for such an important Inquiry that has the potential to help many tens of thousands of people every year? The Inquiry “Into the impact of Brexit on future skill needs” had five sessions! It is such a great pity that the previous APPG EBE chair Jo Churchill was promoted in Theresa May’s January re shuffle. I have no doubt that Mrs Churchill, who is passionate about the issue of defective new homes and indifferent housebuilders, would have taken this APPG EBE New Homes Ombudsman Inquiry by the scuff of the neck and pushed through the setting up of an independent, government-appointed new homes ombudsman. The new APPG EBE New Homes Ombudsman Inquiry chair Eddie Hughes, an MP for all of seven months, would appear to prefer to spend his time tweeting about pancakes! The comments from the CIC spokesperson are as enlightening as they are frustrating. Why is this important APPG EBE New Homes Ombudsman Inquiry being conducted in secret, behind closed doors? Who has been invited to attend the three evidence sessions? Are any from the 19 “Individuals” being “invited” to give evidence? Are representatives from this dreadful industry being given an opportunity to corrupt the Inquiry report? Will this Inquiry Report when it does eventually get published, even be in the public domain? There are most certainly more questions than answers for an Inquiry that has barely begun. Even worse, this Inquiry is being conducted outside of public scrutiny! APPGs have the potential to be used covertly, by organisations representing big business as a lobbying opportunity. But in my opinion, most APPG’s generally serve little purpose, Parliament is not required to act on their findings or research. There are literally hundreds of APPGs, more than 630 on 2nd May 2017. An APPG appears to me to provide little more than something for MPs to do before the restaurants open and the London rush hour subsiding. With many MPs using them as a means to get noticed and an opportunity to be interviewed by the media, promoting their personal political profile in the process. 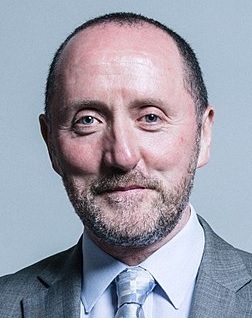 Not that it did previous chair Oliver Colville (58) any favours; he lost his Plymouth seat in the 2017 general election. Late spring [May]/ early summer [June/July] – launching the report. So pretty much a whole year per Inquiry – so no great sense of urgency then? 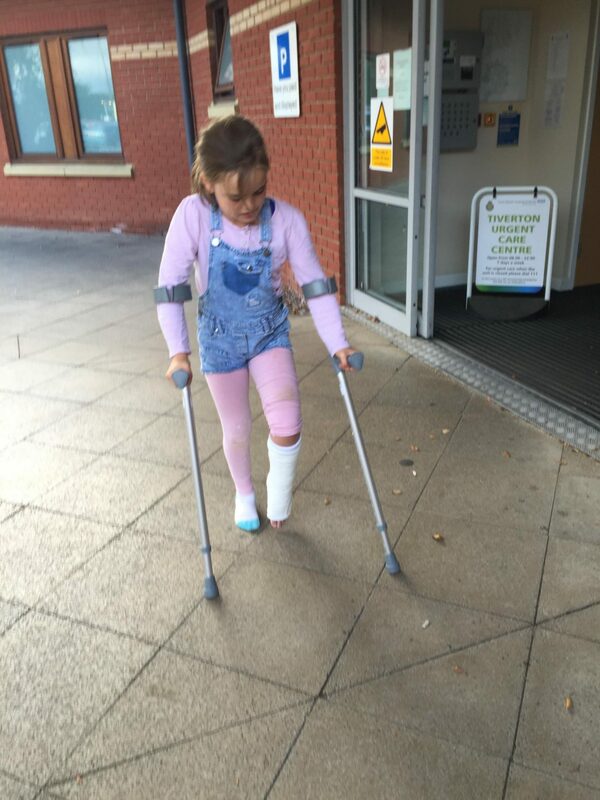 Nice work if you can get it! So given the ‘call for evidence for this Inquiry was in December, (winter) we can’t expect the Report much before the end of August at the earliest. Taking into account the 2018 summer recess from 30 June to 2 September and the following party conference season (15 September to 3rd October 2018) there is a potential that this Inquiry report won’t see the light of day much before October 2018!